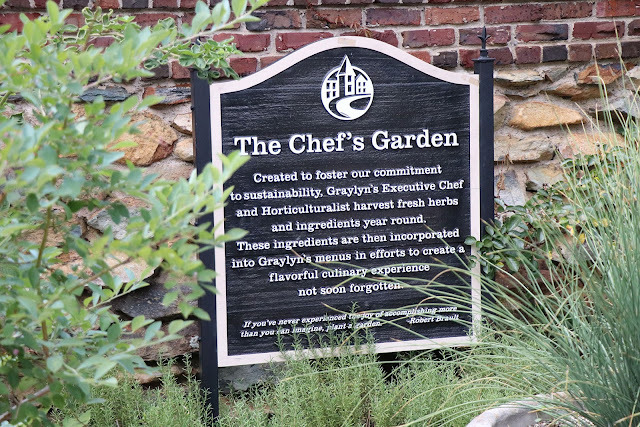 Graylyn is committed to incorporating sustainability practices into its daily operations. One of the features of the Estate that supports this initiative is the Chef's Garden. 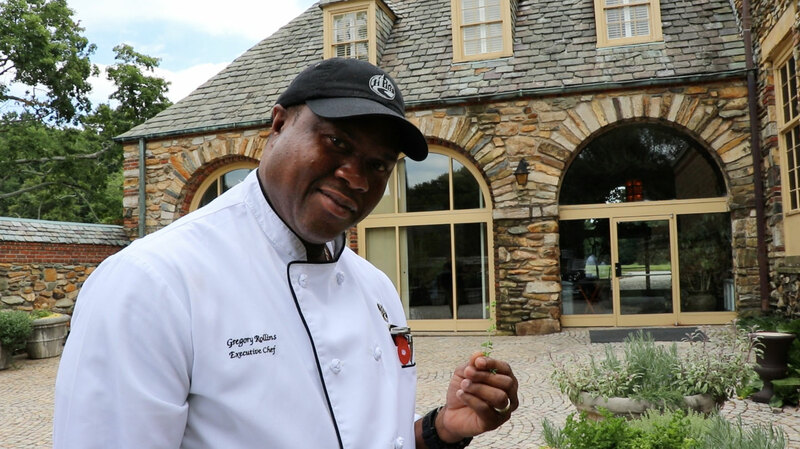 Chef Greg Rollins and his staff harvest fresh herbs year-round and use them in many of Graylyn's signature dishes and beverages. 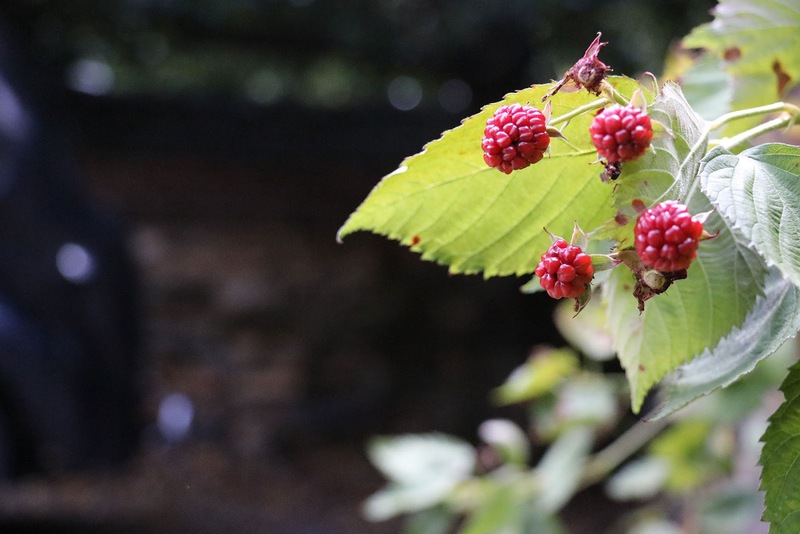 When you step into the garden, your senses are immediately heightened. 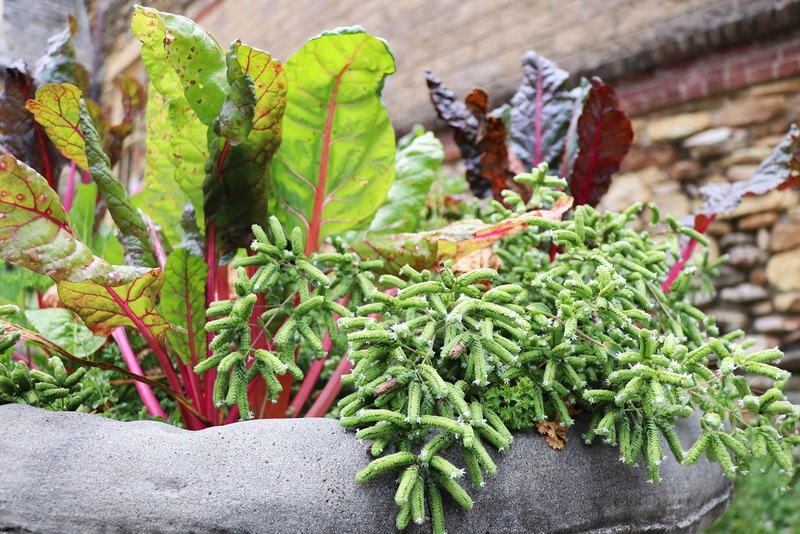 Each planter is rich in color, from many shades of green, to red, yellow, and purple. Then comes the aroma of the fresh herbs: lemon sage, chocolate mint, rosemary, and marjoram - just to name a few. When walking around the garden with Chef, I asked him what makes the Graylyn dining experience unique. His response? A tour of the Garden would not be complete without noting Chef’s favorite herb, marjoram. This savory herb has a sweet pine and citrus scent, and it's so aromatic, it’ll make your mouth water. According to Chef, you can use marjoram with most everything, vegetables, chicken, fish, etc. 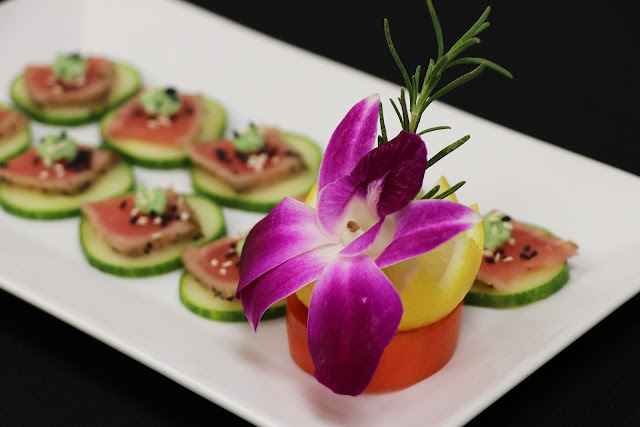 Many of the herbs and edible flowers are also used in the presentation of each dish. 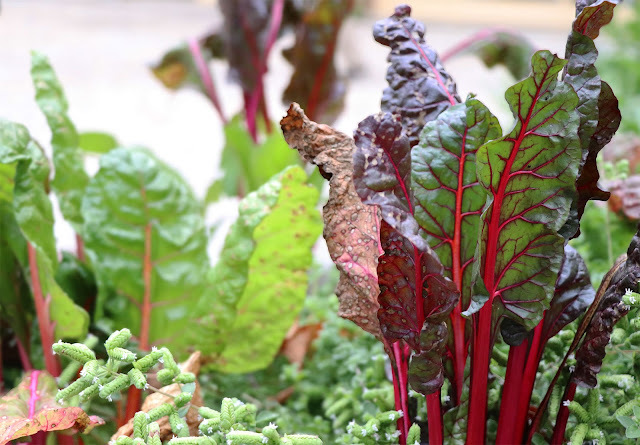 Those garnishes you see next to your appetizer or on top of your entrée, they’re from just outside the house! We are pleased to announce Allison Shore as the newest Account Manager for the sales team. Allison will be responsible for promoting the use of Graylyn Conference Center for corporate meetings, events, and retreats. She will maintain and enhance relationships with established clients and build new relationships within the community. Allison joins us from print and advertising sales at O. Henry Magazine, SEASONS Style & Design Magazine, and as sales manager at TicketMeGreensboro.com. She has over 15 years of experience in sales and account management with a specialty in business-to-business sales. Having previously worked at companies such as Berkshire Hathaway Media/Winston-Salem Journal, Our State Magazine, and the Triad Business Journal, Allison has a proven sales ability with a large network of contacts. For the past six years, she has consistently led new business sales in her companies, and has been nationally recognized for her achievements.